Why is a stucco / EIFS inspection necessary? There are a variety of issues associated with EIFS homes that can be mitigated with a proper stucco or EIFS inspection. Approved inspection protocol and repair standards. Ask the stucco hardcoat and eifs inspector how long the company has been in business. Ask the stucco eifs inspector how long he or she has worked at the company. Check with the Better Business Bureau to see if any complaints have been filed against the stucco inspection company. Ask if the stucco inspector is a certified MoistureFree stucco inspector as well as any local or state organizations. Be sure the stucco inspector has an office in your area. 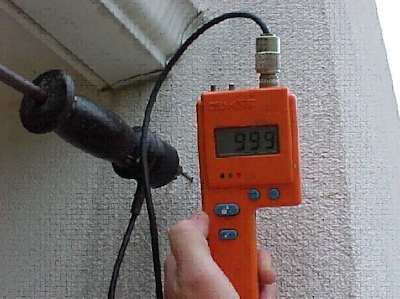 Ask if the stucco inspector is part time or full time or uses a helper that takes moisture readings and is that person certified. Ask if the stucco inspector’s methods are approved by MoistureFree or some other credited association like EDI etc. Ask for suggestions from friends and relatives. Real estate agents are also good sources. As a Realtor, how can I obtain a MoistureFree Warranty? The MoistureFree Warranty is the only national third-party warranty without the potential conflicts of interest inherent with a guarantee from a stucco repair contractor. Without knowing specifics, generally speaking, most other programs are backed by a single insurance policy on the stucco contractor and are not geared to multiple homes. Several large claims can put these companies out of business, leaving the homeowner at the mercy of his/her own pocketbook. In addition, many times these guarantees demand that you use their inspectors and that all repairs are done by those same inspectors. We see this as a potential conflict of interest. 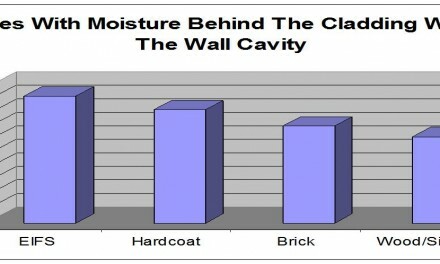 We are Moisture Warranty approved stucco inspectors. 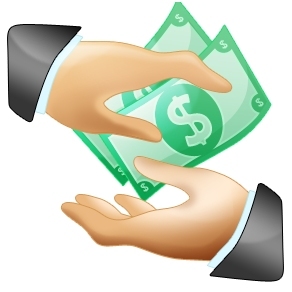 Moisture Warranty accepts our reports for their warranty purposes. How does having a Stucco Inspection affect the sale of a stucco home? Answer: Having a good clean stucco inspection report can reduce the time the home is on the market by as much as 50%. From 3% to 16% of the sales price can be retained by having a detailed EIFS or Stucco Inspection on the home. On a $250,000 home, that can range from $7,500 up to $40,000 in home value protection at the time of sale. 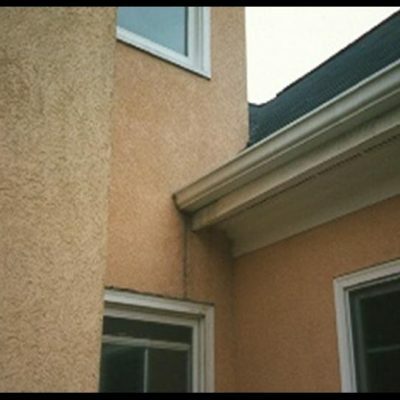 We offer Stucco home inspection services in Charlotte NC.